Due to the tactical location of many settlements along the Rhine, fortresses, castles and other fortifications were often built here. Sailing there is an experience in itself. You are welcome on board from 16:00. In the course of the evening, you’ll be introduced to the crew in the lounge, and you can get to know your fellow passengers over a drink. During dinner, we will cast off and gently sail to our first destination, Dusseldorf. 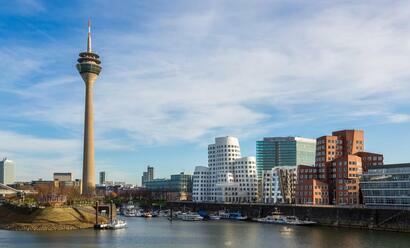 In the morning, you’ll have the opportunity to discover Dusseldorf. This city offers you a variety of possibilities. 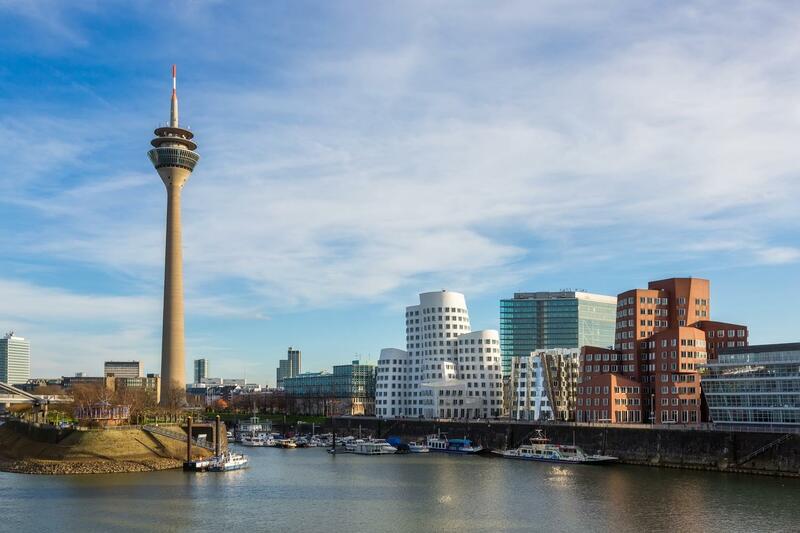 The Altstadt (Old Town) allows you to see the old part of Dusseldorf, while in the Medienhafen (Media Harbour) you can get to know modern architecture. During lunch, we’ll continue our journey to Bonn, which we will reach in the course of the evening. 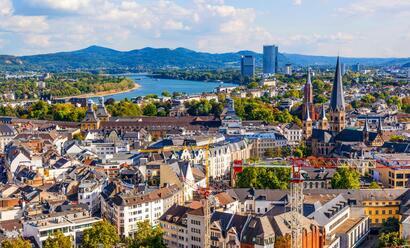 We’ll spend the morning in Bonn, the former capital city of West Germany. A tour(*) offers you the opportunity to get to know the birthplace of Ludwig van Beethoven. We leave Bonn behind at the end of the morning and sail on to Coblenz. This market town is sandwiched between the Moselle and the Rhine. The Deutsches Eck (German Corner), the point where the Moselle flows into the Rhine, is a real attraction. Ancient fortress walls, fortress towers and castles are relics from an eventful past and are still visible in this city. Until lunch you can still get to know Koblenz, after which we’ll continue our journey to Rüdesheim. 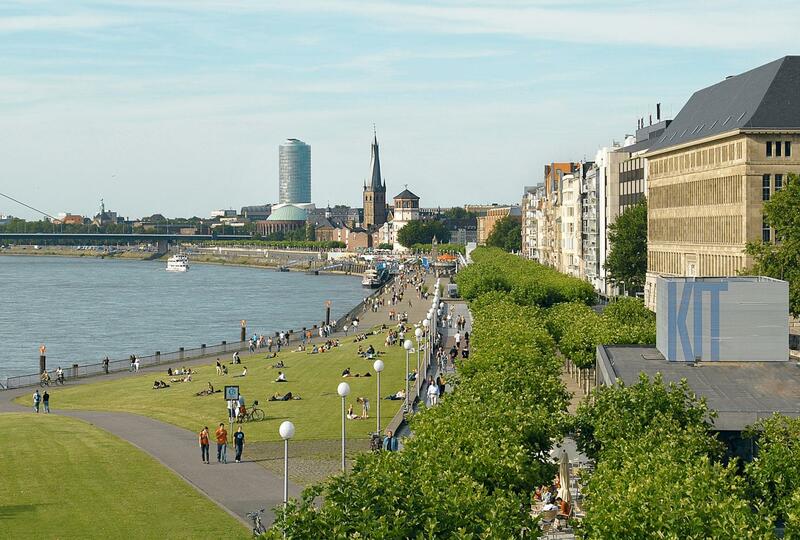 We will sail on the romantic Rhine, where you can enjoy beautiful views. You’ll see many fortresses and castles in passing on the densely forested hilltops. 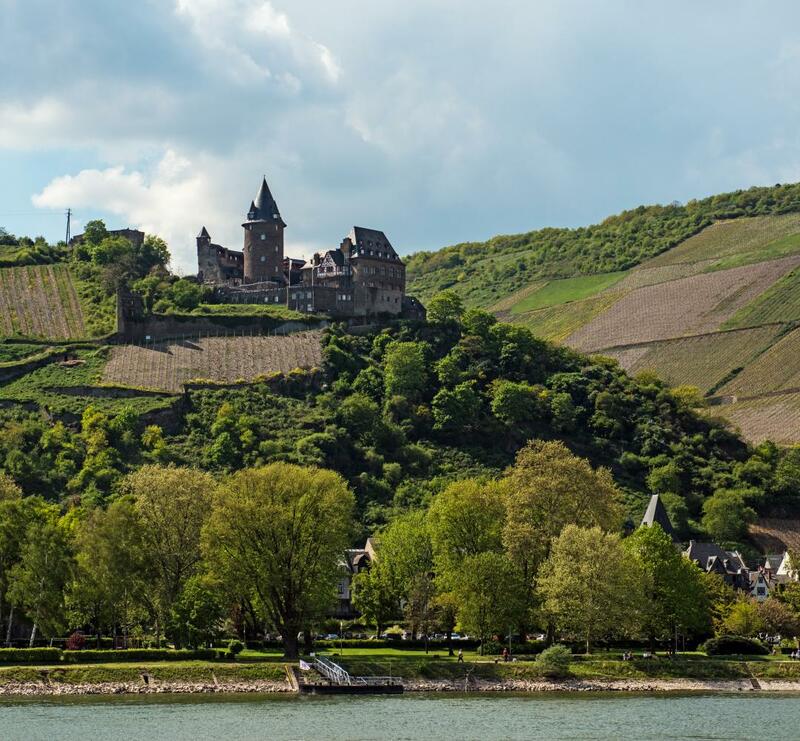 We will arrive in the wine city of Rüdesheim at the beginning of the evening. The medieval heart of the city, as well as parts of the fortifications, have been preserved. It’s always convivial in the Drosselgasse. While enjoying live music in the many restaurants and bars, you can enjoy the world famous Rüdesheimer coffee, or one of the local wines. On our return journey towards Cologne, we will pass the Lorelei, and you can once again enjoy the beautiful surroundings passing by. We will reach the Cathedral City during the afternoon. The Gothic Cathedral is the main church of the archdiocese of Cologne and is also one of the largest cathedrals in Europe. There are long shopping streets behind the cathedral where you can enjoy shopping. After the Farewell Dinner, we’ll sail downstream to Emmerich. The last day has already arrived. As a conclusion to this wonderful journey we have prepared a delicious champagne brunch for you. Once we have arrived in our final destination of Arnhem, we will wish you farewell and a safe journey home. This new 6 day holiday has a spectacular highlight. We first sail past interesting towns such as Cologne and Rüdesheim. In Linz the Rembrandt van Rijn will join a convoy of ships and you can watch the fireworks alongside the Rhine while sailing. The beautiful Bengalese fireworks transform the landscape in to a fairytale atmosphere. 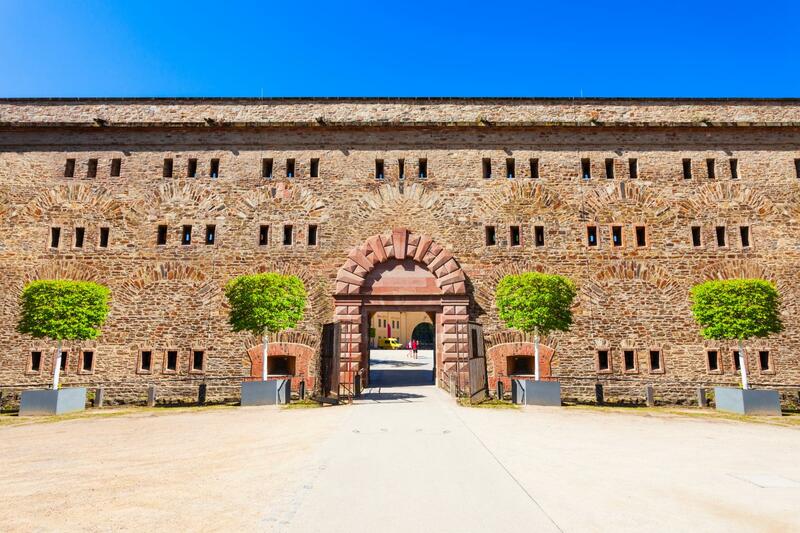 On arrival in Bonn you’ll witness a magnificent firework display in the Bonner Rheinau. A party with a bang, and not to be missed! 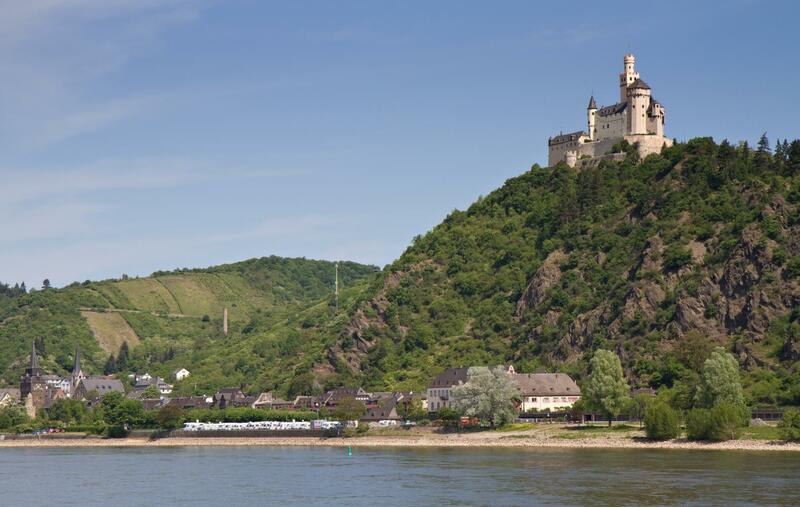 If you fancy a holiday full of variety on the Rhine, this is an excellent opportunity. 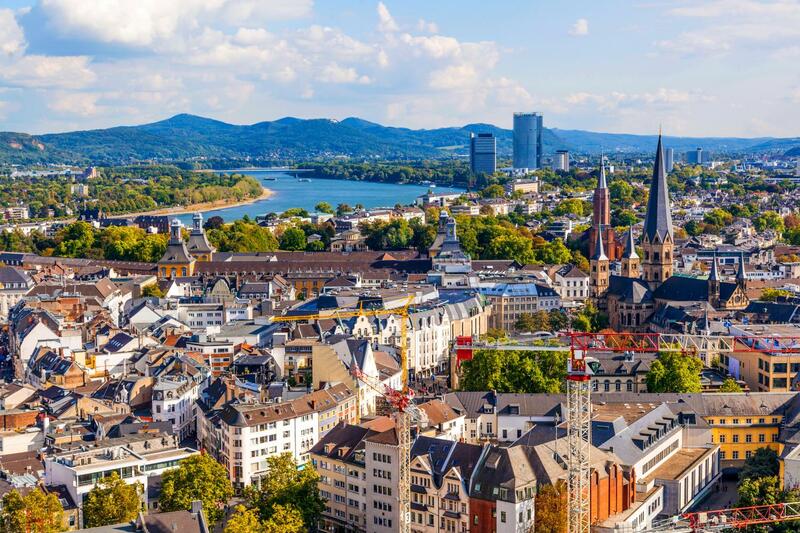 In 6 days you will see many wonderful things, from the big city of Cologne, the vineyards around Koblenz to classic attractions such as the impressive Lorelei. And of course there’s plenty to enjoy on board. 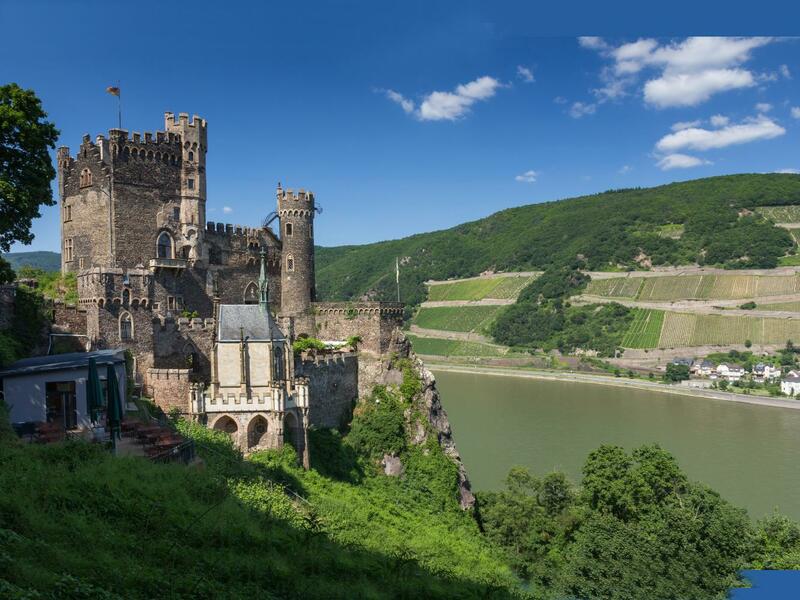 We are pleased the offer you this cruise along the Rhine and Moselle. This new cruise has a spectacular highlight in the form of a phenomenal firework show. You really don’t want to miss this!